OFFICE FURNITURES SINGAPORE - We provide vast variety of furnishing for offices in Singapore, such as office system furniture,office partition,cabinets,etc. 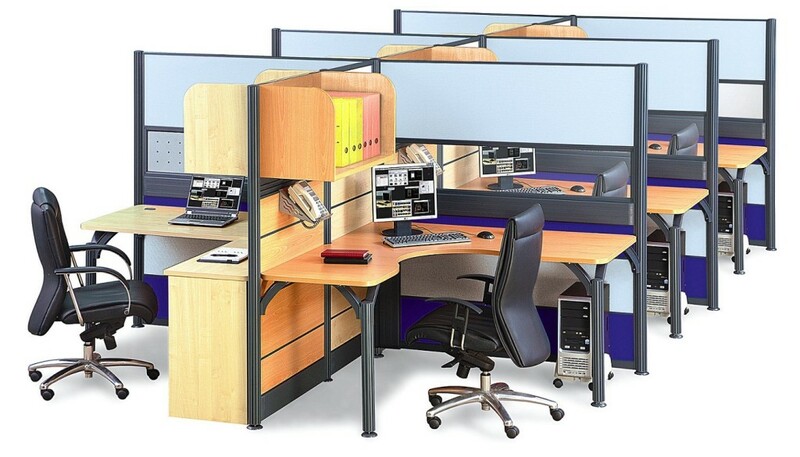 Office furnitures Singapore – Office Empire‘s pole office system range of Office Furniture are specially designed to satisfy the complex needs of today’s modern working environment. 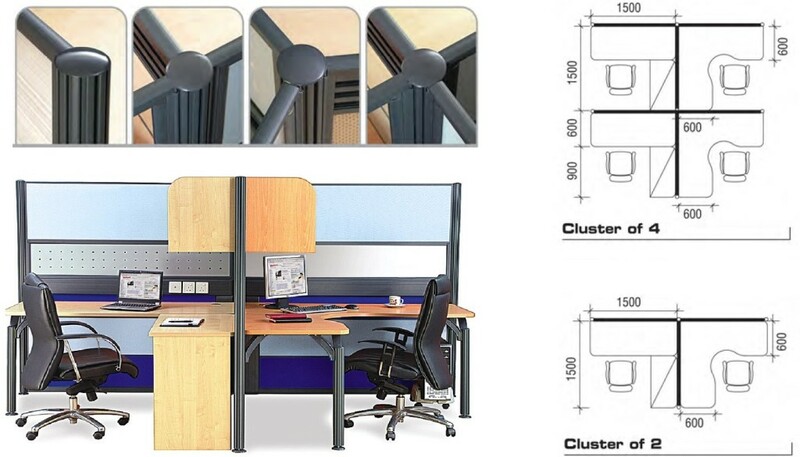 The design comes to life starting from the structure and the forms of an elegant and graceful support, capable of transforming itself into the joining element between numerous office workstations. Office Furnitures Singapore – Want to find out more about Office Empire‘s range of Office Furniture, Office Partition Panels or Office Renovation Services? Do drop us a line and we will get back to you!